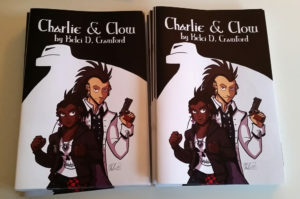 Awww yeah, the comic book copies of Charlie & Clow are finally here and ready to ship out of the Storenvy shop. The books are 26 pages of action with remastered lettering and behind-the-scenes sketches of the making of the comic. If you haven’t gotten the book already, go get it by clicking here. Now that RathaCon has wrapped up, I’ll be sharing more new stuff from my shop. 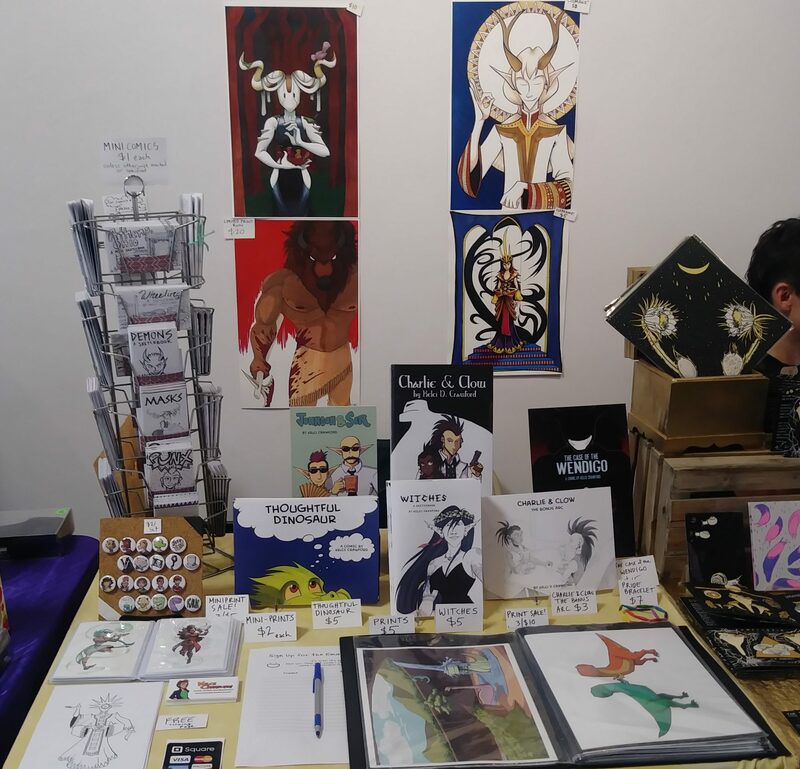 There were a bunch of new things made for RathaCon, so if you couldn’t make it (or you made it but couldn’t get it), don’t worry – I’ll highlight the new stuff for ya over the next few days here on the blog.